Crush hundreds of minions as the powerful giant troll! Tiny Goblins call on you to protect their fort, in exchange for armor, money and new moves to smash and loot minions! 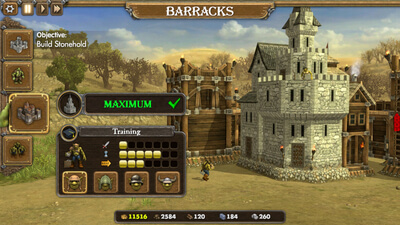 Goblins build towers, barracks and catapults over each wave to help you fight back bigger minions and bosses! 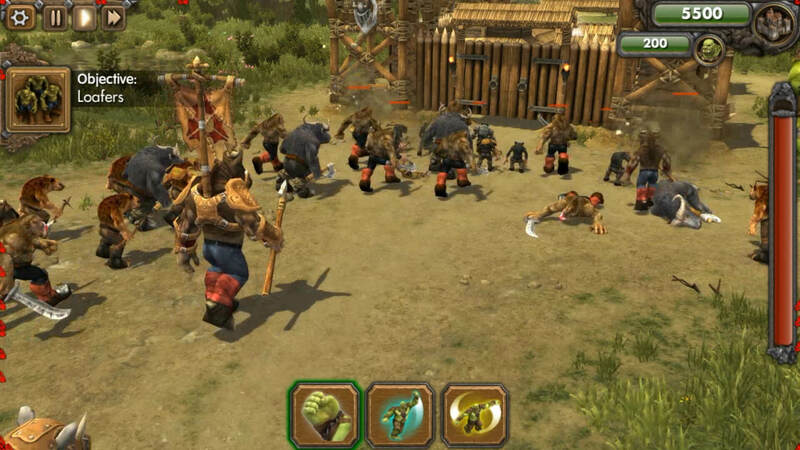 I really wanted to like One Troll Army, but the only people I would recommend this to are streamers, and even then it’s a gimmick you could play once and move on to something else. If they’d have made the non-streaming version more important, with failure states that actually meant something, this would be better, but as it stands this is a game for streamers and not the average gamer.